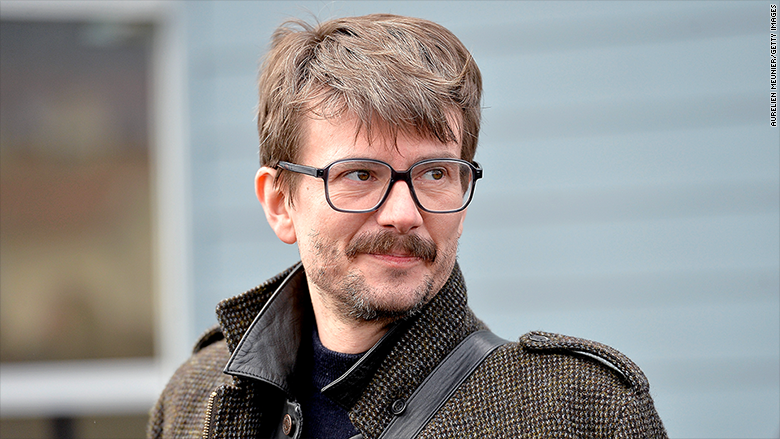 Charlie Hedbo cartoonist Renald Luzier says he will no longer draw the Prophet Mohammed, an offense to some Muslims that is believed to have triggered a massacre at the French magazine. "I won't draw the character of Mohammed anymore," Luzier, who draws under the pen name Luz, told Les Inrocks magazine. "I am not interested in him anymore." It was Luzier's drawing of the prophet that graced the cover of the first issue of Charlie Hebdo following the January shooting that left 12 dead at the satirical magazine's Paris headquarters. The magazine had a history of depicting and lampooning Mohammed -- taboo to some Muslims -- and the gunmen were thought to be motivated by those parodies. In an act of defiance, Charlie Hebdo ran another Mohammed cartoon on its cover days after the shooting. 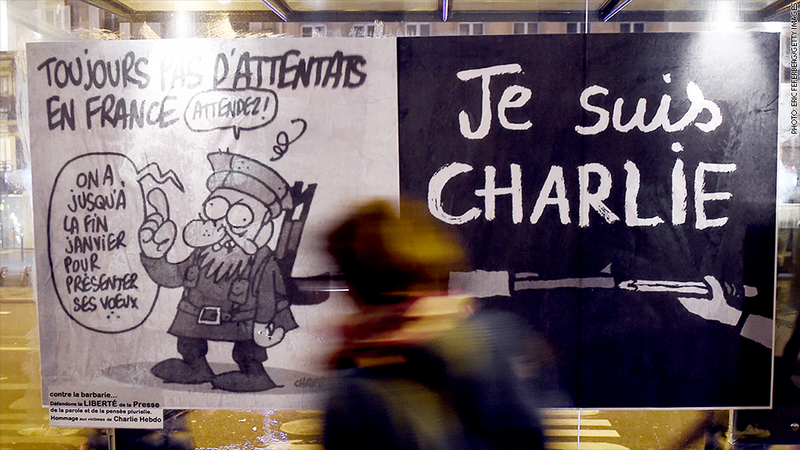 it depicted the prophet holding a sign reading, "Je suis Charlie" with the headline, "All is Forgiven." At the time, Luzier said he felt a sense of "catharsis" after drawing the cartoon. But now, he's apparently bored. "I got tired of him, just like I got tired of [former French President Nicolas] Sarkozy," Luzier said. "I am not going to spend my life drawing them." Anne Hommel, a spokeswoman for Charlie Hedbo, said Luzier's decision was made independent of the magazine and declined to comment on it. - CNN's Sandrine Amiel contributed to this report.